I recently made another contribution to The Guardian’s Country Diary. 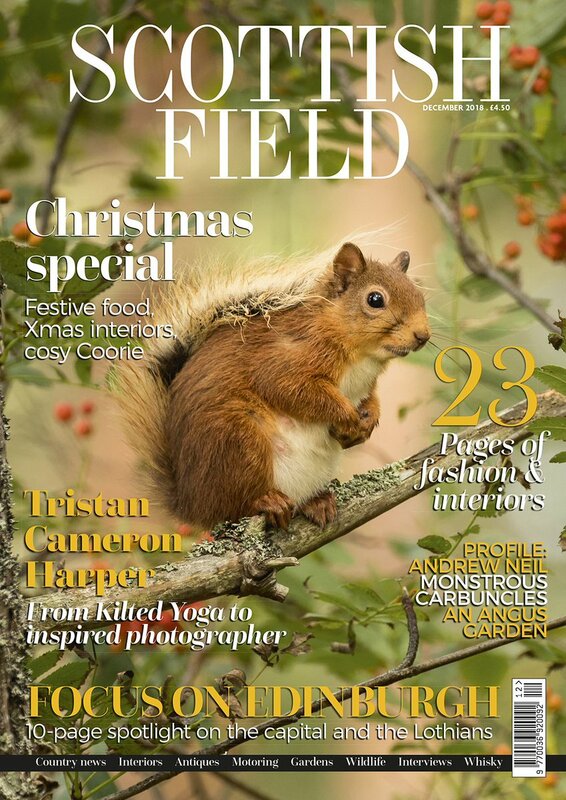 I love writing for this small regular feature, which publishes snippets of seasonal nature writing from around the UK daily. My latest column for Prospect magazine is out now: it’s about my time at MacDowell, and about the habit of writers retreating into the woods more generally. The column beautifully illustrated (as ever) by the brilliant Kate Hazell. The exterior was clad with overlapping sheets of hemlock bark. Smoke rose in a curl from the chimney and dissipated among the thin pines. Inside, a fire crackled and spat, and my narrow bed nestled alongside a desk, a bookshelf and little else. Find it online on the Prospect site here, or after the fold. My latest column for Prospect is all about the tree-planting project I’ve been helping with in Torridon (see above) – and how it made us all think about the future and our legacies in new ways. It felt a significant moment. But as with all moments it had to pass. In the north, winter days are short and twilight was already slinking in around us. Nothing for it but to dig and plant, dig and plant, and do all we could do before dark. As ever, full text is available on the Prospect site here, or after the fold. I’ve also written them a brief review of Charlotte Runcie’s debut book, Salt on your Tongue, which is out now from Canongate. 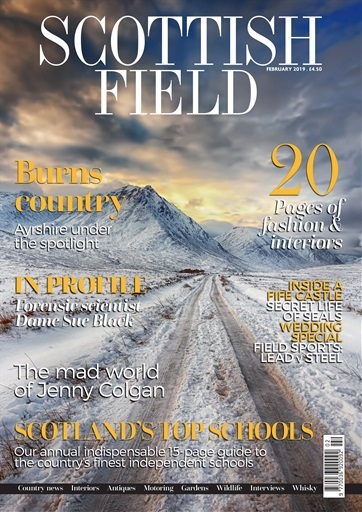 It’s also in the April issue; find it online here. Update: my friend’s had her baby! Isn’t it wonderful?! My latest column for Prospect looks at the joys (and disappointments) of stargazing – and why the most moving celestial experiences are usually unplanned ones. Other times there was no particular astronomic spectacle to see—only a cloudless sky and the right frame of mind. Every night, overhead, there are a thousand run-of-the-mill marvels. Look up, and find the firmament aglitter with ametrine stars. The Milky Way billowing a trail through the sky. The smooth, unstoppable sweep of satellites—manmade but no less incredible to me. My second Prospect column is out now – again, beautifully illustrated by the wonderful Kate Hazell (hire her!). It’s about sleeping alone in the woods, and facing the things that go bump in the night. Text can be found on the Prospect website here, or after the fold.